Justin Lambino is Studio Deputy of SITREP.at LISBON Summer 2017 in MANILA. He is an architect and urban designer based in Manila. He earned his B.S. in Architecture at Mapua Institute of Technology – Manila in 2016. During his studies, he took a specialization in Urban Design and Community Planning, for which he produced pragmatic and utopian design strategies and solutions for current problems in the Manila Megapolis. Currently, he is an architectural designer in VBO Architects & Engineers, where he has worked on projects ranging from high-end residential to hospitality and commercial projects, and for which he is responsible for both architectural design and planning, and project and engineering coordination. 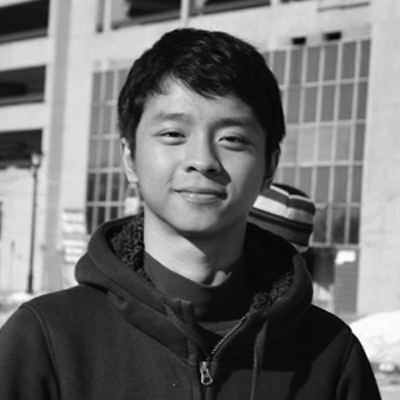 He is also a Junior Architect at Airy Mobile Technologies Inc., for which he addresses design and engineering issues related to mobile and adaptable architecture.